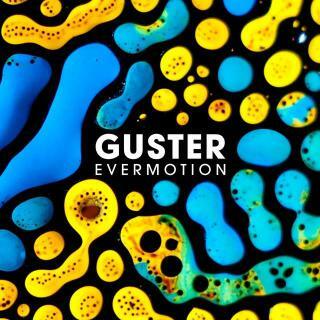 In honor of last month’s busking performances around their old favorite spots in Boston, Cambridge and Allston, this week’s Song (album) of the Week is dedicated to Guster with their new album Evermotion. The band got their start in 1991 while attending Tufts University and spent time busking around the Boston area before releasing their first full-length album “Parachute” in 1995. Evermotion is their seventh full-length album. Listen below via their Soundcloud page and check out footage of them busking with Keytar Bear here.